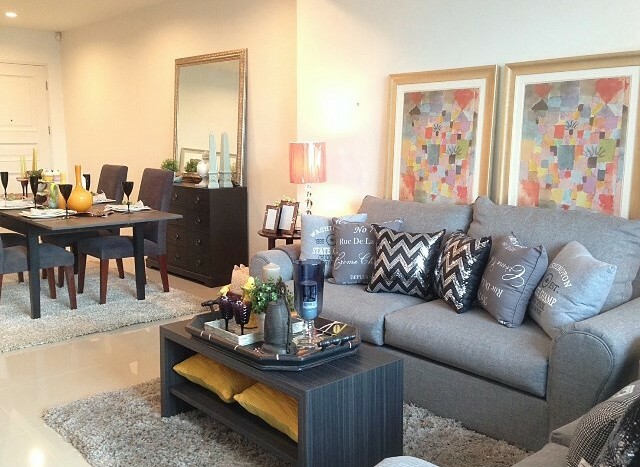 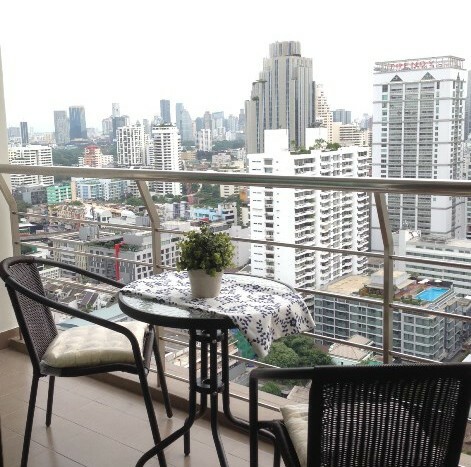 The condo is located on a high floor and has superb unblocked views of the city. 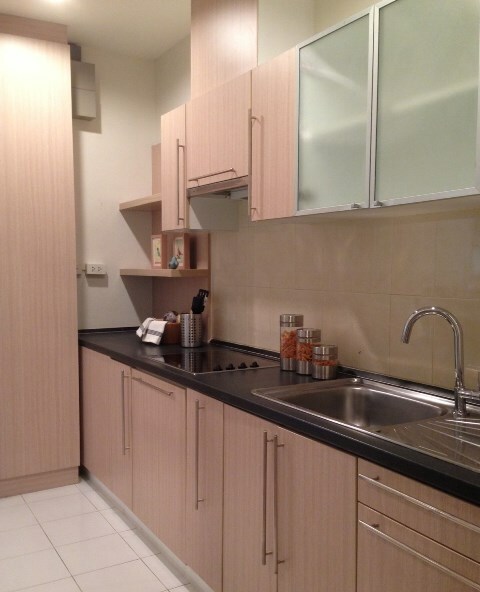 It has a large open plan kitchen/living area that has been designed in a luxurious state. 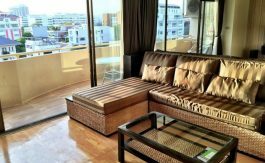 The unit: has 3 BEDROOMS, 3.5 bathrooms, maid’s quarter with laundry ROOM and separate entrance, balcony with unblocked city view, Jacuzzi for relaxation, and reserved parking. 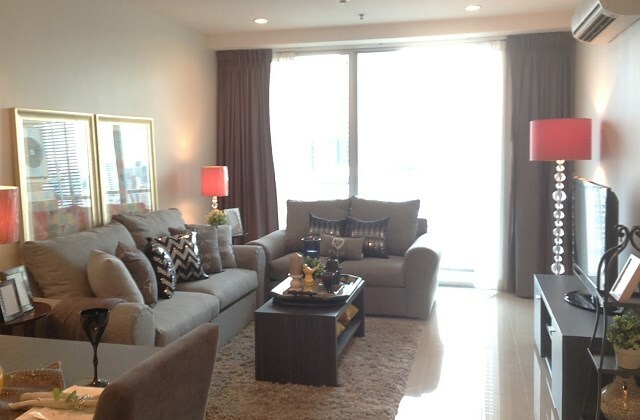 The unit is on 26th FL in the 27-storey condo. 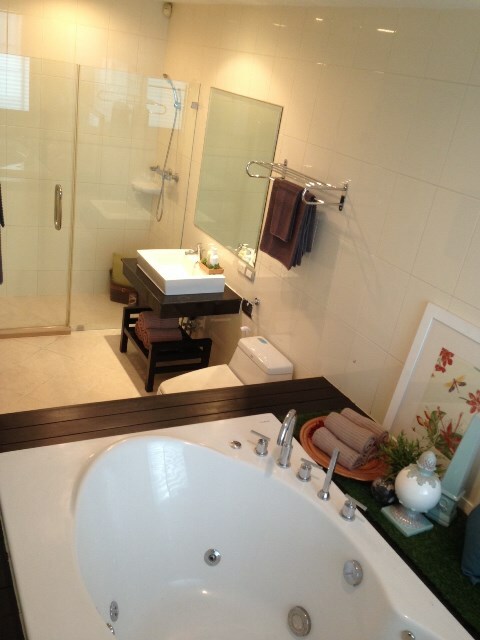 All bedrooms has windows and private bathrooms. 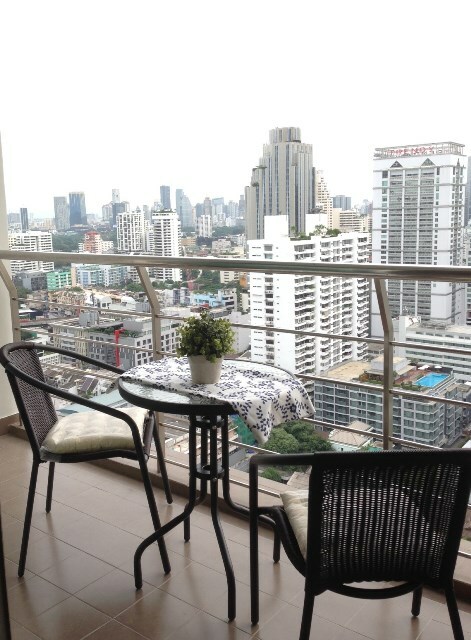 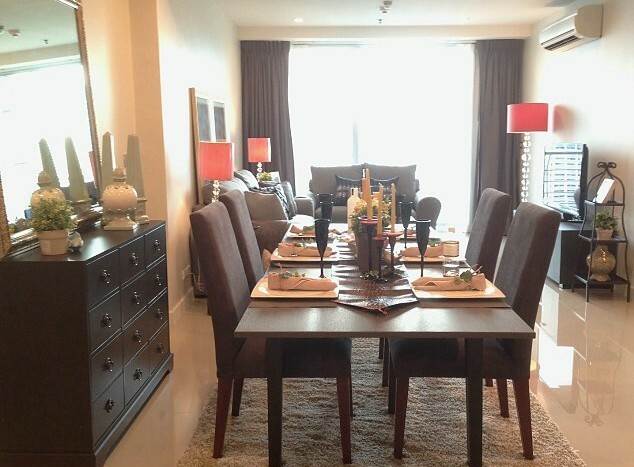 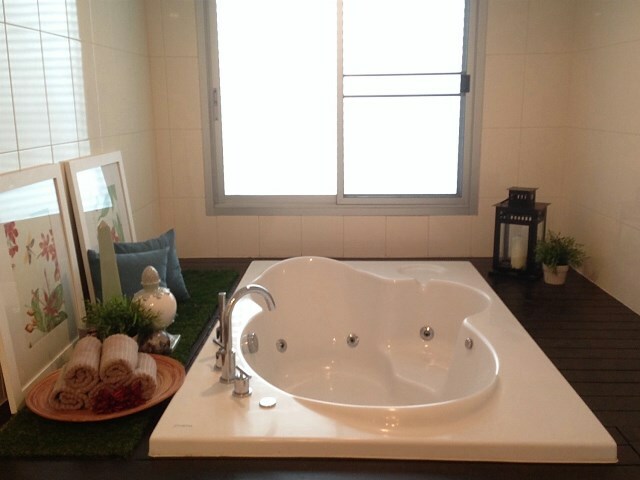 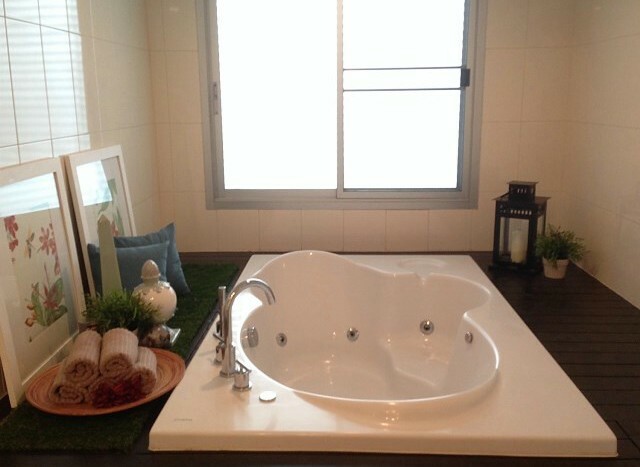 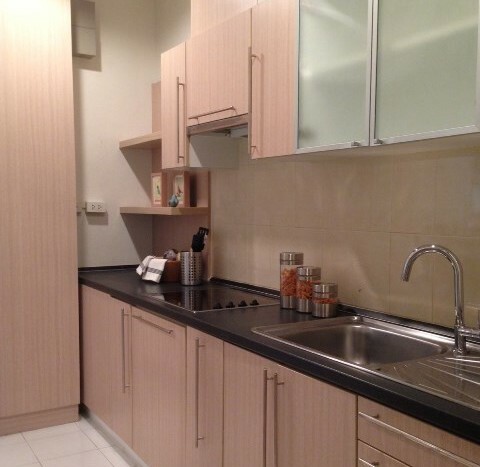 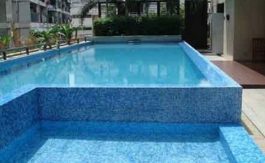 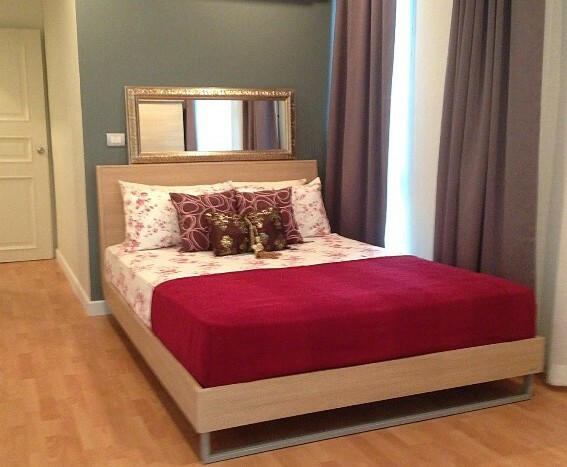 The condo is in Sukhumvit Soi 21. 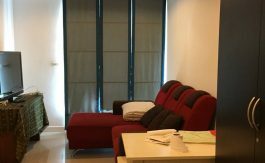 It is only 100 meters from Sukhumvit MRT subway station and 150 meters from Asok BTS sky train station (less than 5 mins walk). 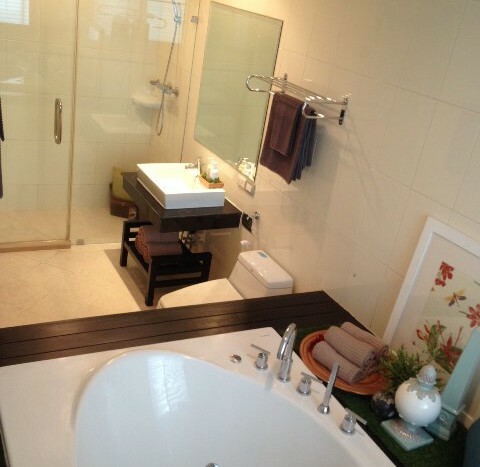 It is short walk to Terminal 21 shopping mall, Top Supermarket, Robinson Department Store, Healthland Massage and Spa.